Replace labor-intensive processes associated with cutting checks, using corporate credit cards, and managing petty cash with prepaid debit cards. Mitigate the hassles and risks associated with cash management and expense reimbursements. Easily monitor multiple spending card accounts and limit access to these accounts. Add value to these spending cards as needed, plus maintain records of each card’s activity. Because these are prepaid debit cards and not credit cards, spending is limited to the value on the card. In addition, these cards can be suspended and/or canceled as necessary. These cards are reloadable – add value using your existing financial institution or payroll program. 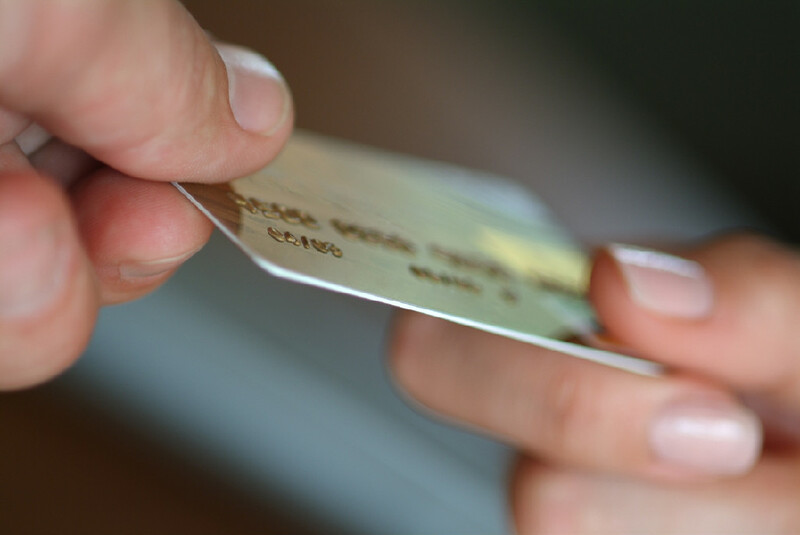 Online monitoring of card balances and transaction history. Company-level and cardholder level customer service.